THE RAILROAD THAT DIED AT SEA. By Pat Parks. Paperback. 52 Pages. 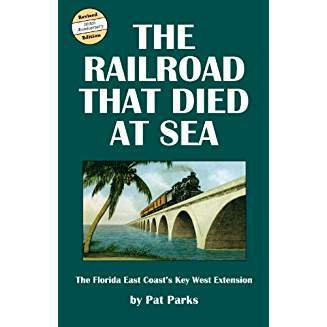 First published in 1968, author Pat Parks delves into the history of the Overseas Railroad, a masterpiece of railroad engineering.